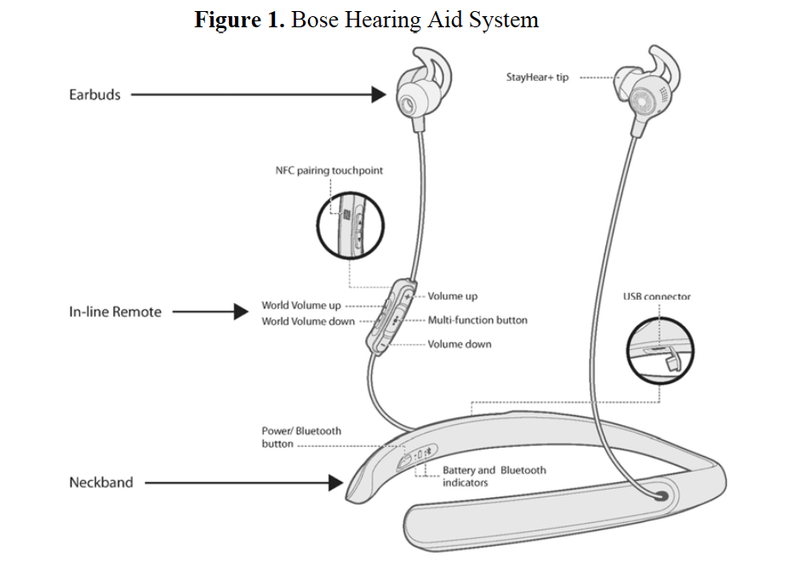 Hearing Tracker has gotten a first look at the FDA’s documentation for the much-anticipated Bose Hearing Aid. The product’s physical form factor looks nearly identical to the consumer-electronic giant’s last hearing-assistive product, the Bose “Hearphones”. But the Bose Hearing Aid is the first FDA-approved hearing aid in a newly-minted category of products known as “self-fitting air-conduction hearing aids.” Read more.